Large-scale renovation project increasing bicycle parking, how to import Danish bicycle knowhow, and the Mayor of Copenhagen’s Techinical and Environmental Administration’s thought on how to boost cycling in her city. Read about it in our newsletter. 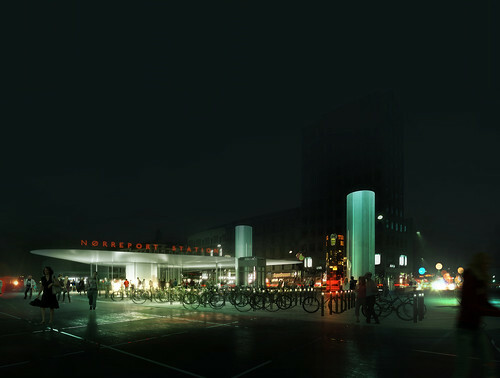 The renovation of platforms, buildings, and the urban space around Nørreport, the busiest railway station in Denmark, has begun. The project is based on a proposal by Public Arkitekter in cooperation with COBE, Grontmij Carl Bro, and Bartenbach Lichtlabor, which won first prize at an international architectural competition.